What a month we've had! We thank you for being such a key part of it. With the launch of the Disrupt Aging book last month, we've been spreading the message to live a fuller, richer life - regardless of age - and take a stand against ageism. Our newest video, What is Old?, has really registered with you and has become a viral sensation. 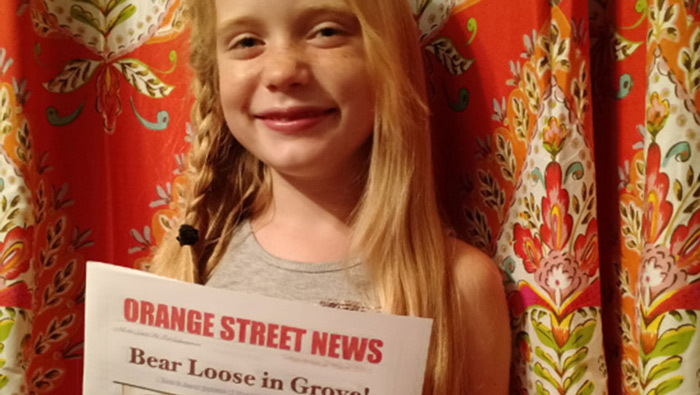 We're finding Age Disruptors in every age range - including a feisty 9-year-old reporter who fires back at age discriminators online. We've asked you to share your stories - how have you torn down ageism barriers? Tell us what's important to you. Follow the conversation on social media and together let's keep disrupting outdated beliefs. 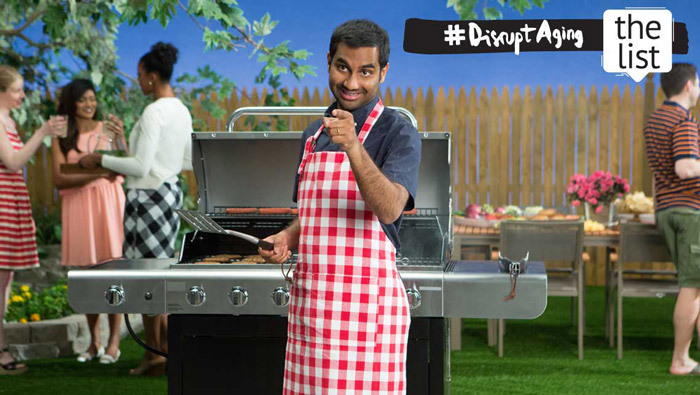 You're visiting your daughter's new apartment - or you're home with mom and dad for Spring Break. What should you watch on Netflix for guaranteed multi-age appeal? 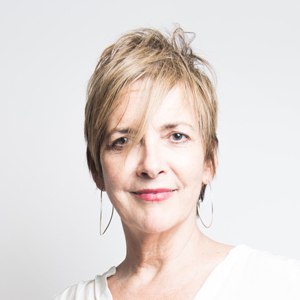 This feisty age disruptor, Hilde Kate Lysiak, breaks a local crime story - and responds to age discrimination online. Please don't miss the video...brilliant! 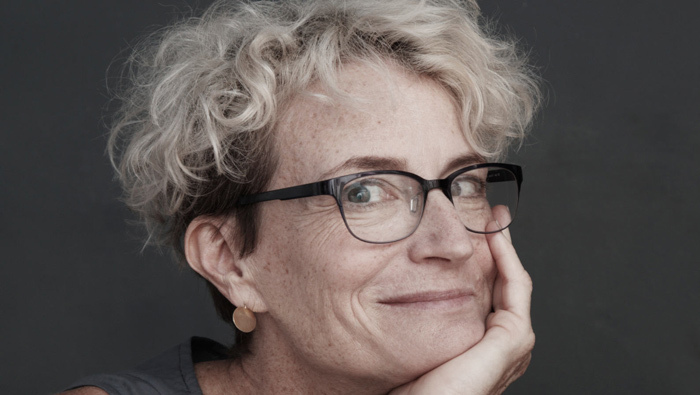 Read an excerpt from the introduction to This Chair Rocks: A Manifesto Against Ageism by Ashton Applewhite. We're perfectly in sync. 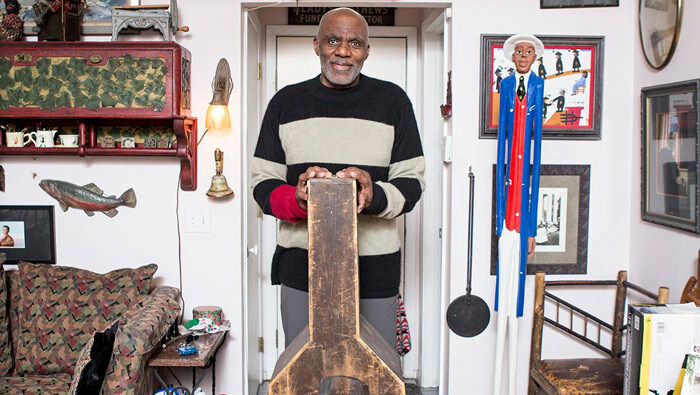 Justice Alan Page reached his compulsory retirement age of 70 as Minnesota State Supreme Court Judge after starring as one of the Vikings' feared front four, the Purple People Eaters. Next? Oh, he's got plans. It's never too early (or too late) to ask these provocative questions and design a life that fits who you are becoming. 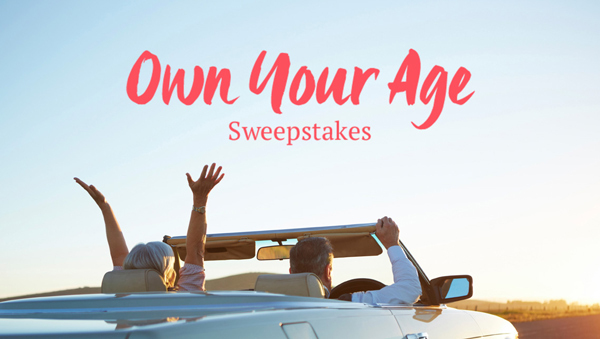 Enter the Own Your Age Sweeps for a chance to win. 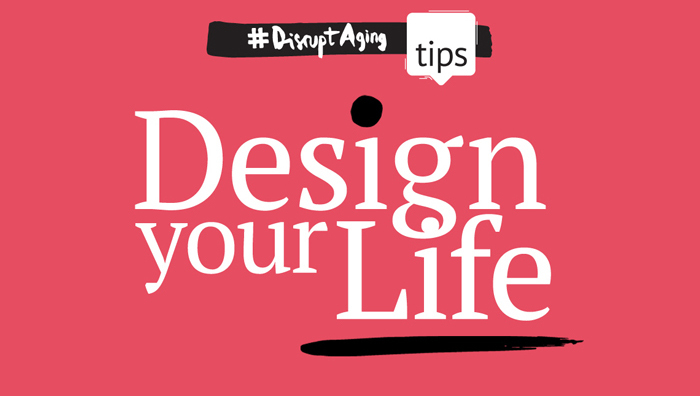 Disrupt Aging is a National Bestseller! 100% of AARP's royalties from Disrupt Aging book sales support the charitable work of AARP Foundation. Jo Ann Jenkins receives no payment or profit from Disrupt Aging book sales.